after alot of searching, i finally found something worth the while. 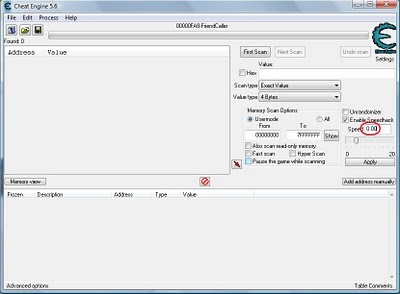 Can u please tell me how can i install that program? Never used a .jnlp file... Thx alot, take care. witch program cheat engine ? sorry what did you mean ?????? damn my country code is 230 and costs $0.24.. so it doesnt even make the call. 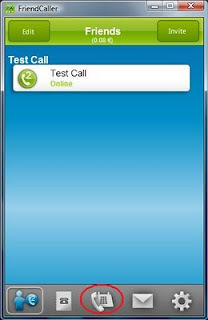 can you solve 230 country call? 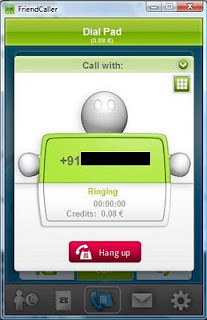 i have finally found a way to make free calls instead of being ripped off from mobile phone operators. many thanks to the author. It works like a charm for me great trick i was searching for this.Lovely....Thanks for sharing dear. 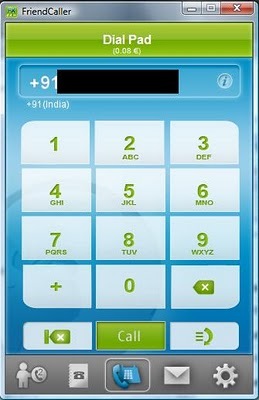 did u enter the number and the country code correctly ?????????? It's a buggy program. 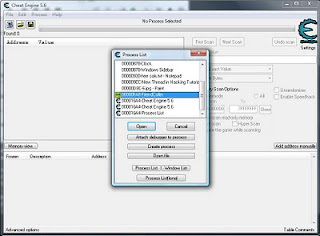 It's creating multiple threads in the memory(filling the RAM) and contains one trojan. This happened with windows 7 and I don't know the rest. 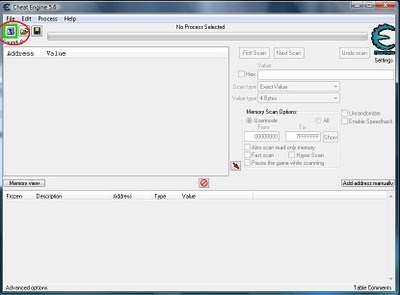 Is there any software that i can download to make my pc faster and not crash or freeze up that much? nice post.. can u tell me the currency in which we will be charged?? it stops after 2 mins or so,..and it shows error if it is tried again.. Does this work if i do it on skype ? The time is not freezing.., I opend the friend caller from the window list and enabled speed hack and edited the speed to 0.00, And made a call, but the time is not freezing.., it goes on and after 2 minutes our credit will get emptied and call got cut off! Any solution for this..? Thanks for valuable article here.. If it will work, please reply!! The time will not freeze please follow the tutorial properly . 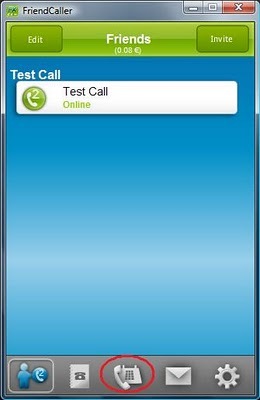 You should click freeze button only after making the call . 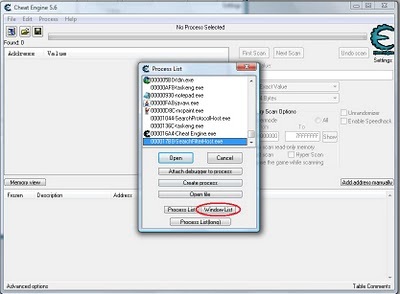 So its only worth for 2 mins call.. And the cheat engine can't bypass the real thing. Thanks anyways!! 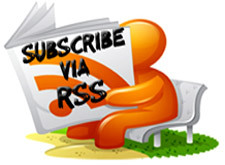 Can u tell me, how put up a website and earn from it..? i applied for adsense for two times.., but its getting omitted, since its not good enough!! 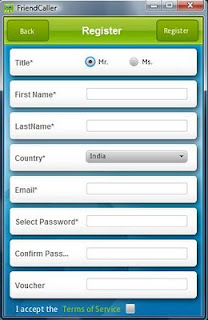 is der anyway to earn through making a website..? Thanks!! 1.Is it "voucher" that I kept blank during registration?? 2. Do I need to register my country as 'Indonesia' ?? 3. Or do I need to change my IP address(of Indonesia) to make that call?? When I register it says email address already registered. Tried a couple of times and I cant register. hey bho when i register again with new account it shows 0.00 credit..???? BROTHER, its Hossain from BD here.. hope you recognize,, :)..
the trick is not working out here... i did everything as u said,, i but im failed to call from friend caller.. its showing that its ringing,, but no ring to my number.. thanx. bro did u press the freezer button after calling !! do it properly !! its works !! i use this trick every day!! !it is working !! 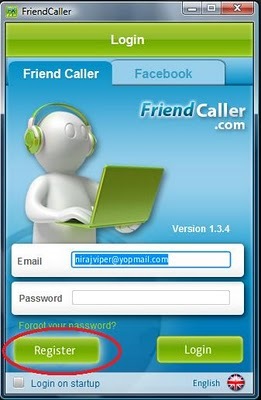 bro,, the problem is the friend call software is showing that ringing,, but no ring to da number im calling.. i have tried my number but no ring in my cellphone..
he problem is the friend call software is showing that ringing,, but no ring to da number im calling.. i have tried my number but no ring in my cellphone.. Follow the tutorial properly it works!! dude i1m in sri lanka. when i dial it says not enough credits.i tried numbers with in my country. but not enough credit.what to do with this? hey bro I don't get any credits on registration. I cant get u . Can you elaborate your problems ? Hey bro Is it still working ? I neither got any free credits nor the calls are getting connected. Please check it once and do reply me. Hey I keep trying to Login, but I keep getting, 'an error occurred please try again later'!!!! i think each time after hack we must clear registery for it then it will work again properly. being honest and straight forward.. companies are not dumb .. friend caller must have recognized this trick and came up with some solution. please update with if any. After making the first call,everytime I register with a new account, I get $0 credit even after verifying from the email account. Is there a solution to this? Even after freezing the time, my balance keeps on running. Am I doing something wrong? i cant register on FC. when I tap register (after fill register) it dont happens anything. i am looking for some cheap international calling cards. I lives in Australia and my native place is Bangladesh. So I wanted to know how can I call Bangladesh with best possible calling rates to reduce my bill. this is great but it laggs need a good connection for this!! dude it stops after 1 min !! Hey Bro, I am facing trouble to install and run the forced engine software...How can I run .dll type software? I wanna say that forcedengine is not working in my pc. How could I run it? 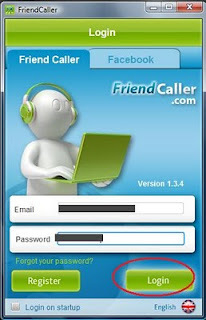 Moreover when I am trying to install Friendcaller an error is occuring. I tried it from there website also. Would you please provide any new method ? This above method isn't working now. 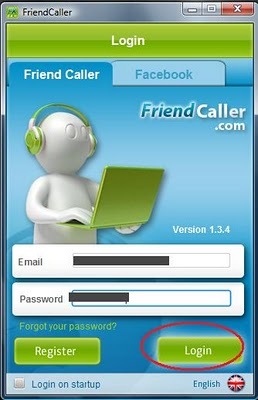 The FriendCaller software isn't installing..